Adding just the right mixture of signaling molecules — proteins involved in development — to human stem cells can coax them to resemble somites, which are groups of cells that give rise to skeletal muscles, bones, and cartilage in developing embryos. 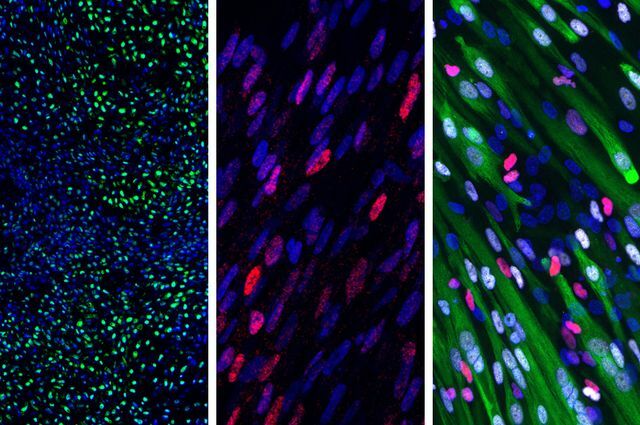 The somites-in-a-dish then have the potential to generate these cell types in the lab, according to new research led by senior author April Pyle at the Eli and Edythe Broad Center of Regenerative Medicine and Stem Cell Research at UCLA. Pluripotent stem cells, by definition, can become any type of cell in the body, but researchers have struggled to guide them to produce certain tissues, including muscle. In developing human embryos, muscle cells — as well as the bone and cartilage of vertebrae and ribs, among other cell types — arise from small clusters of cells called somites. Researchers have studied how somites develop in animals and identified the molecules that seem to be an important part of that process in animals. But when scientists have tried to use those molecules to coax human stem cells to generate somites, the protocols have been inefficient. The scientists isolated the minuscule developing human somites and measured expression levels of different genes both before and after the somites were fully formed. For each gene that changed levels during the process, the researchers tested whether adding molecules to boost or suppress the function of that gene in human pluripotent stem cells helped push the cells to become somite-like. They found that the optimal mixture of molecules in humans was different than what had been tried in animals. Using the new combination, they could turn 90 percent of human stem cells into somite cells in just four days. The scientists followed the cells over the next four weeks and determined that they were indeed able to generate cells including skeletal muscle, bone and cartilage that normally develop from somites. The new protocol to create somite-like cells from human pluripotent stem cells opens the door to researchers who want to make muscle, bone and cartilage cells in the lab. Pyle’s group plans to study how to use muscle cells generated from the new somites to treat Duchenne muscular dystrophy, a severe form of muscle degeneration that currently does not have a cure. 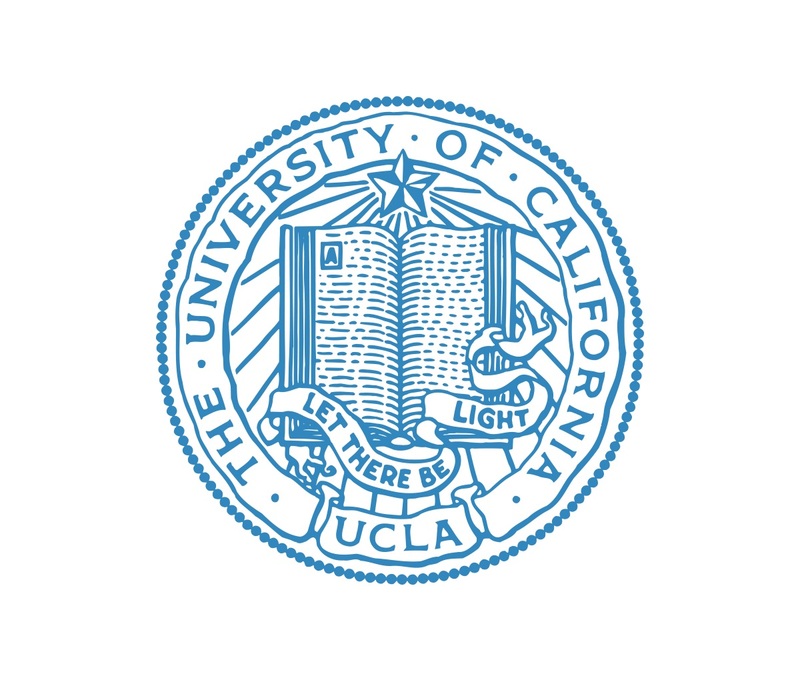 Pyle is a UCLA associate professor of microbiology, immunology and molecular genetics. 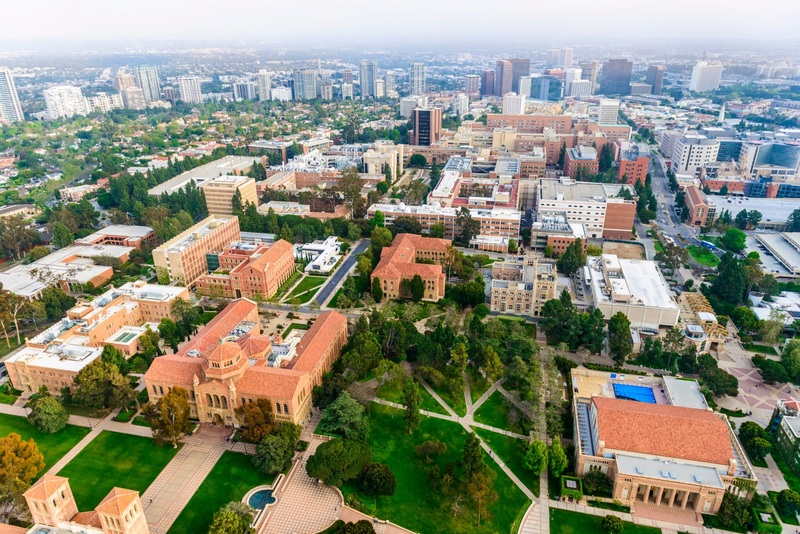 The first author of the study is Haibin Xi; co-authors are Wakana Fujiwara, Karen Gonzalez and Majib Jan of UCLA; Katja Schenke-Layland and Simone Liebscher of Germany’s Eberhard Karls University Tübingen; and Ben Van Handel of CarthroniX Inc., a California-based biopharmaceutical company. The study was published in the journal Cell Reports.